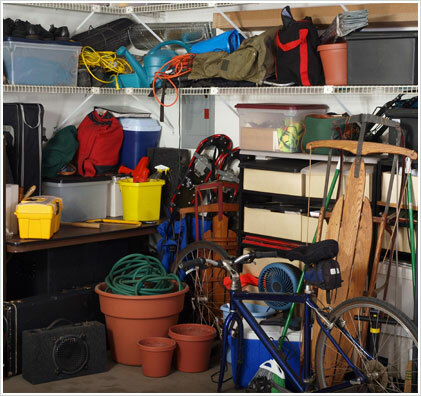 Don’t let your home continue to collect clutter. There is a tendency for junk to multiply, attracting more and more rubbish into bigger and bigger piles. Suddenly you realize that the mess has become unmanageable and you’re stuck with it! At Spartan Junk Removal, we’ve seen it all, and you don’t have to worry about what we will think of your mess. The important thing is that you called us to take your life back. We take great satisfaction in providing real help to the residents of Silver Spring. You will be pleased with our prompt, hard-working, and friendly team, and you’ll love having the ability to do something useful with the extra space. Don’t hesitate to contact our removal company today!